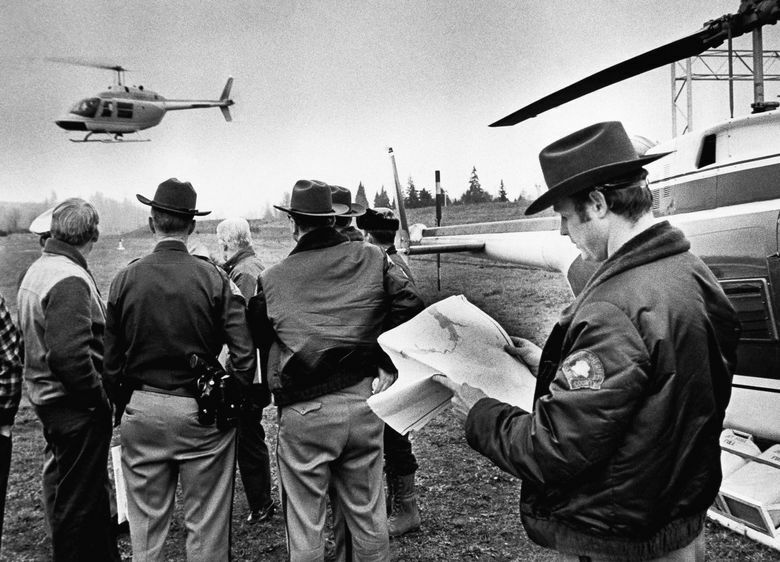 Forty-five years after a man skyjacked a Seattle-bound plane, parachuted out with $200,000 in cash and disappeared, the FBI is closing one of its most captivating unsolved cases. 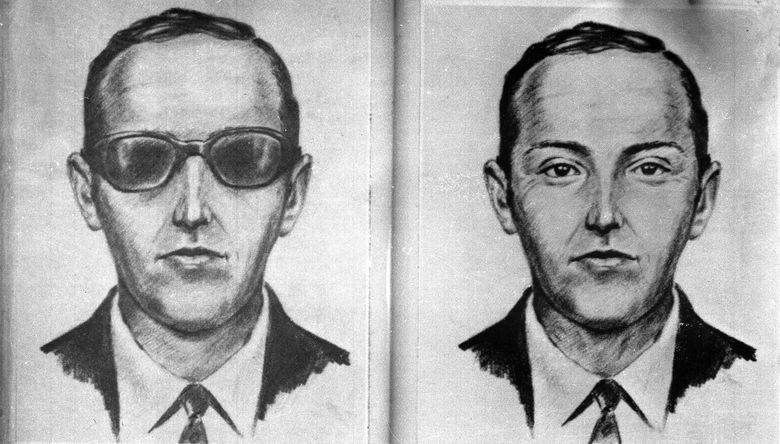 The FBI says it is ending its 45-year pursuit of D.B. Cooper and giving up any real hope of closing the case file on the nation’s only unsolved hijacking. But don’t think the legend — and the quest for Cooper — won’t live on. The bureau announced Tuesday that it was “redirecting resources” that had been allocated to the investigation into the Thanksgiving Eve 1971 hijacking of a Seattle-bound Boeing 727 that ended when a tall, dark-complexioned man who had identified himself as “D.B. Cooper” parachuted into the pitch dark Northwest night sky with a satchel containing $200,000 in cash. He was never seen again. 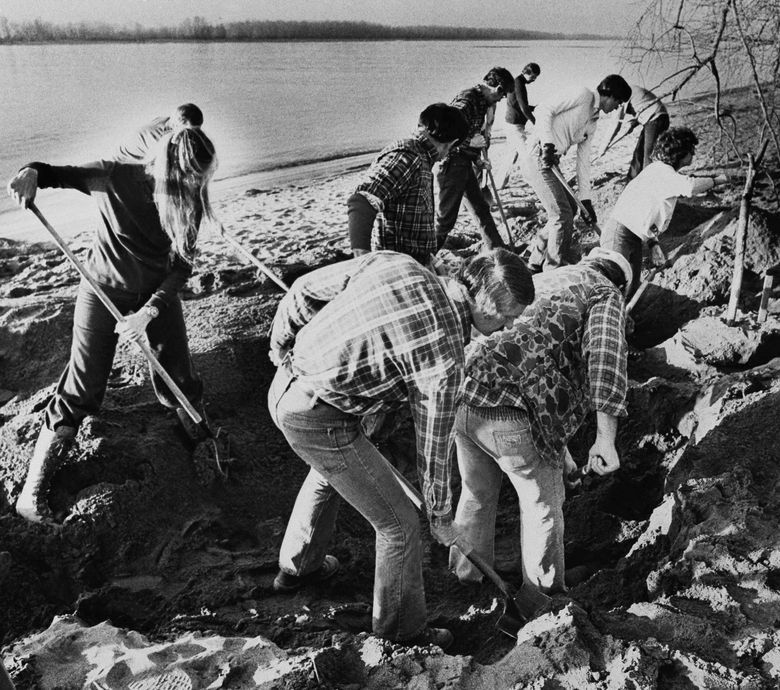 Few investigations have captured the public’s imagination like the Cooper hijacking, and the case has inspired everything from songs like The Byrds’ “Bag Full of Money” to a string of potboiler TV shows and movies including 1981’s “Pursuit of D.B. Cooper” with Robert Duvall. Indeed, the History Channel just this week aired a two-part documentary, “D.B. Cooper: Case Closed?” promising to identify the skyjacker. The case gained what the bureau refers to as “major case-file” status, one of only a handful in the FBI’s history, meaning that it was independently funded and staffed until this week. “On July 8, 2016, the FBI redirected resources allocated to the D.B. Cooper case in order to focus on other investigative priorities,” the bureau said in a statement. The bureau made it clear, however, that it would reopen the investigation if new or compelling evidence is uncovered. 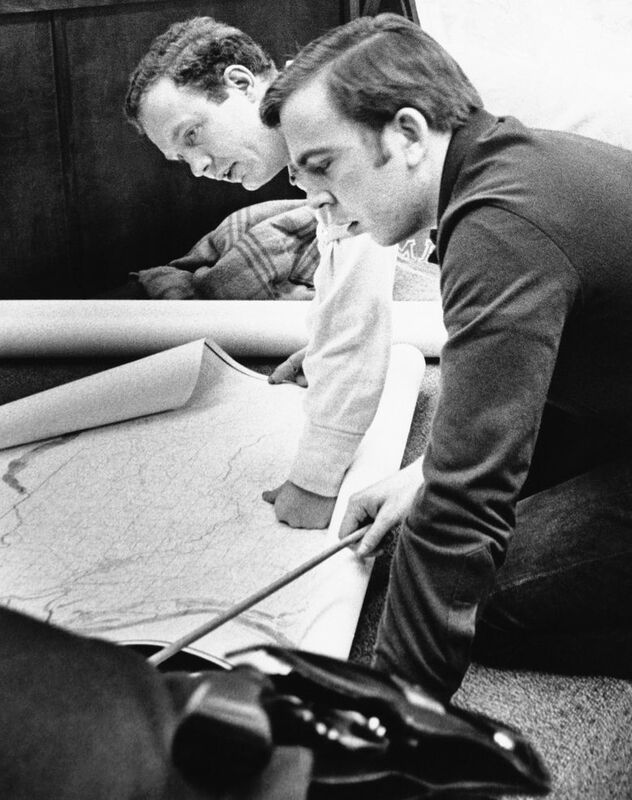 During the course of the decades-long investigation and manhunt, the FBI has reviewed tens of thousands of leads, claims and plausible theories, conducted scores of searches, interviewed witnesses and collected evidence — all in vain. 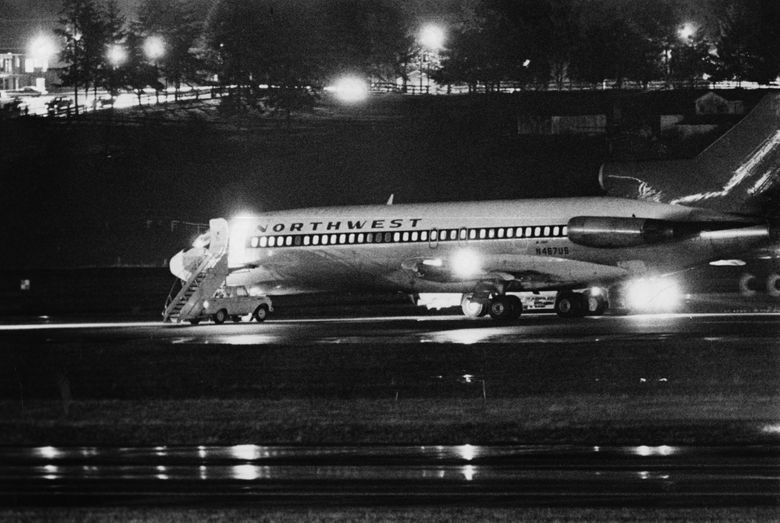 The mystery surrounding the Nov. 24, 1971 skyjacking of a Northwest Orient Airlines flight remains unsolved. But there were breaks in the case over the years — just none big enough to crack it open. In 1978, a placard containing instructions for lowering the aft stairs of a 727 was found by a deer hunter east of Castle Rock, Cowlitz County, which was within the basic flight path of the plane Cooper jumped from, according to the FBI and news reports. Then, in February 1980, an 8-year-old boy found three packets of weather-damaged cash, totaling more than $5,000, southwest of the town of Ariel. The money was confirmed to be from the ransom cash, and its discovery prompted speculation that Cooper may not have survived the jump. In 2011, Marla Cooper, of Reno, Nev., suggested her uncle and his brother, a former Boeing engineer, may have carried out the hijacking. The FBI was able to eliminate the man as a suspect using DNA recovered from a clip-on tie the hijacker had worn. Unlike many investigations, in which the FBI refuses to discuss the evidence, the bureau over the years has willingly provided help to other professionals attempting to identify Cooper. 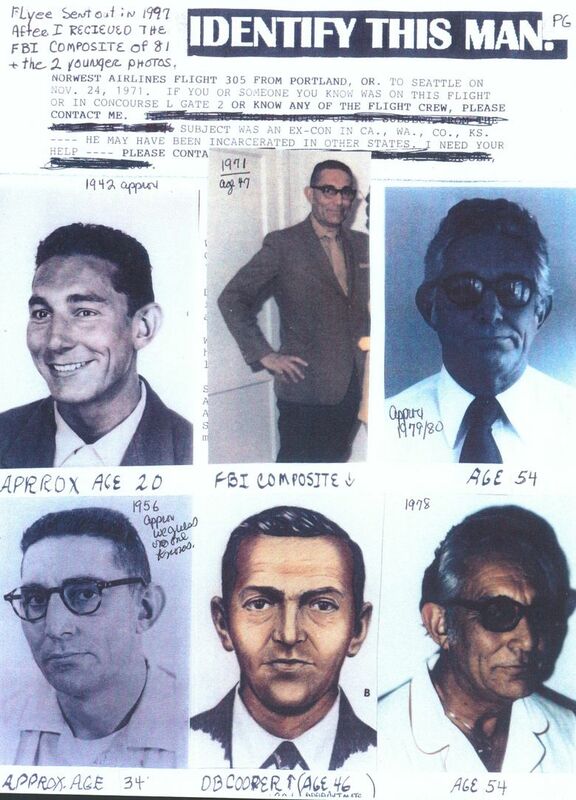 In 2009, the bureau worked closely with a group of citizen scientists and Cooper enthusiasts, called the “Citizen Sleuths” by FBI Special Agent Larry Carr, who spent three years examining the Cooper case file and evidence. Rather, he suspects the bureau is trying to stem a nonstop flow of tips from the public that are a distraction to its agents. Most, if not all, are merely recycled fragments of stories and theories that have been in circulation for years. “I honestly think they just don’t want to deal with the correspondence and the news anymore,” he said.